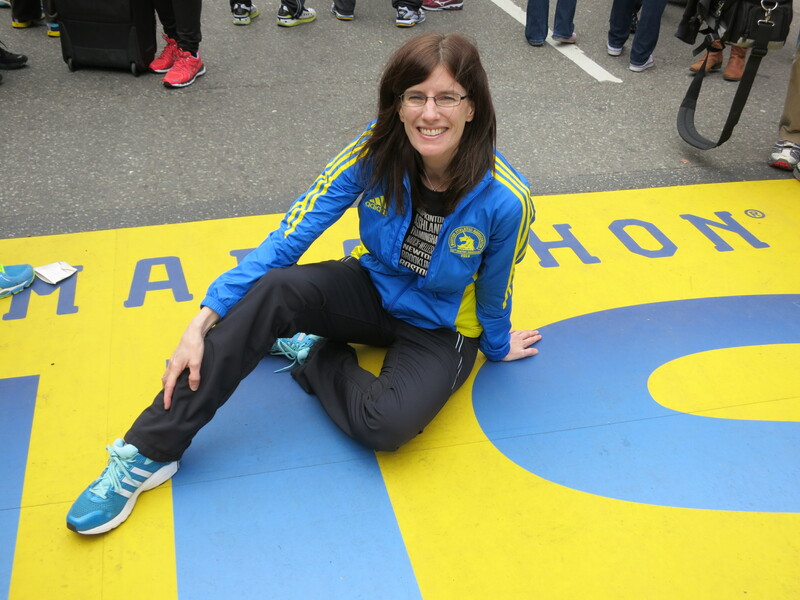 Did everyone see that BAA announced today that they have extended invitations to the 2014 Boston Marathon to the 5700 runners who didn’t finish the 2013 marathon? Good for them! That was the right thing to do. Classy organization. I got into a little riff on FB with a friend who posted that she thought the charity runners who didn’t finish should have to raise more money to participate, since it’s not fair they are taking away from runners who qualified. Ummm, no. Just wrong. In so many ways. The charity runners may not have run a qualifying time, but they were allowed to run in the first instance under the BAA rules and raised ooodles of money for their charity (which is hard stuff; I HATE asking people to pledge money on stuff I do – so kudos to them) PLUS they trained just as hard as all of the qualified runners did. And they didn’t get to finish. So of course any invitation to run next year for non-finishers should include them. I’m volunteering for the Buffalo Tri. Let me know if you are participating and I’ll look for you! I’ve LOVED running the past couple weeks. Lots of slow easy miles, building up my base for Twin Cities training. Usually I hate the down time between marathons because I feel like I’m wasting time and spinning my wheels. This time I’m loving it because it sort of feels like training – but in a really low pressure, just run lots of miles for fun, sort of way. Wheeeee! Still haven’t been out on the bike yet. Must do that soon. Ha ha ha – someone found my blog by searching “gorgeous cycling legs”. Must cycle soon.